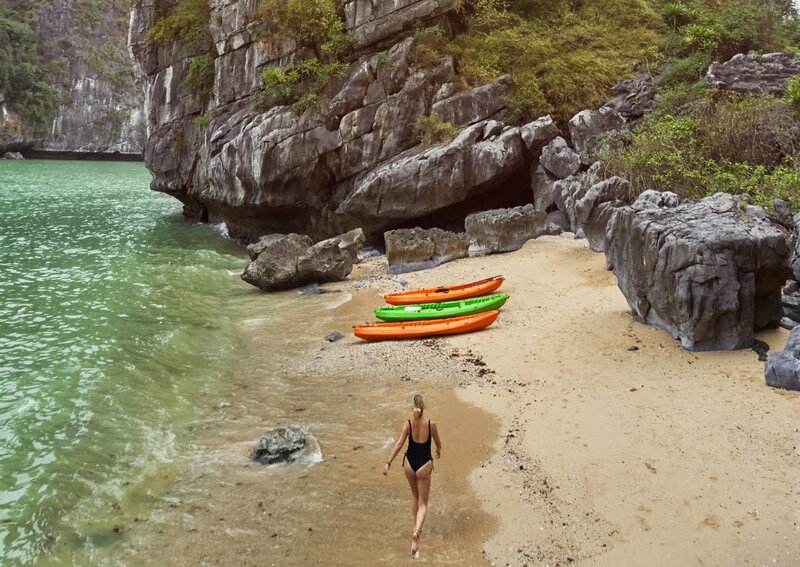 Explore incredible Vietnam in 12 days! 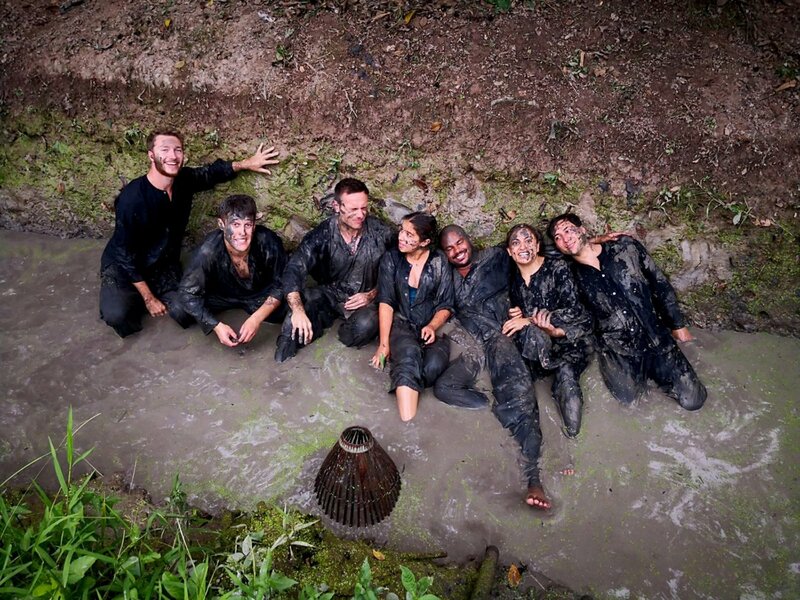 Escape to Vietnam for an incredible 12 day adventure of a lifetime. Journey to your own private island, explore the vibrant streets of the capital Hanoi, stroll through the beautiful coconut groves and learn how to make traditional Vietnamese food. 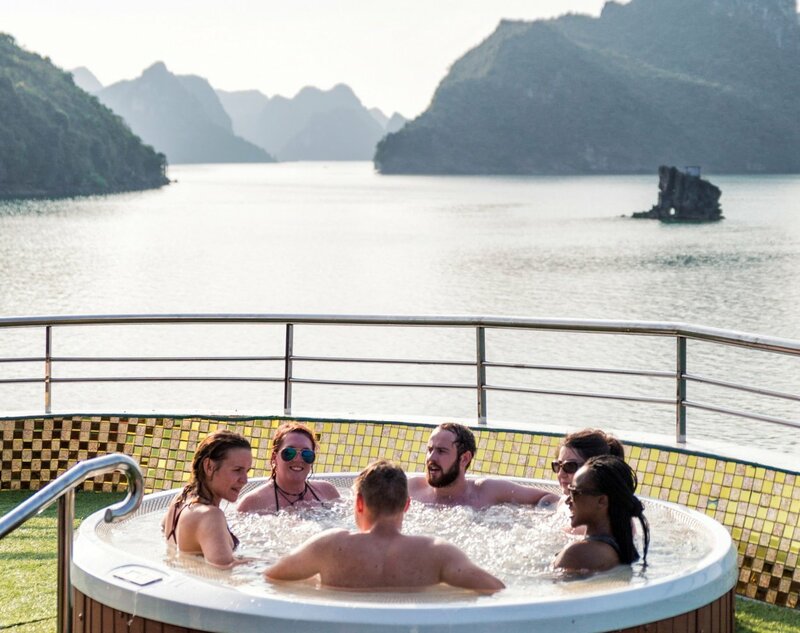 With a fantastic trip guide beside you every step of the way, you’ll soon discover all the hidden gems of Vietnam whilst making lifelong friends as you travel around the gorgeous country together. 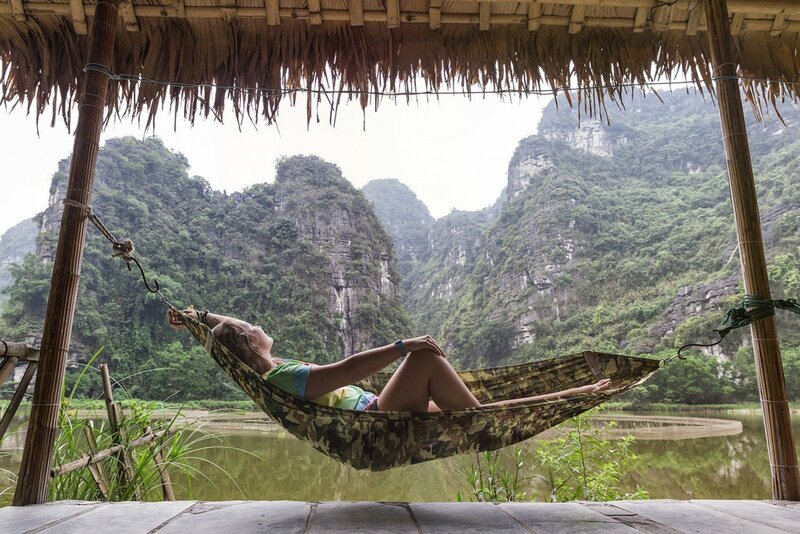 Take yourself away to Vietnam for the most magical trip ever! Day 1: Hello Vietnam - Arrive into beautiful Vietnam and experience the hustle and bustle of Hanoi. Meet your group and trip leader for a welcome meeting, then go out and explore what the city has to offer tonight with your new friends. Day 2: Hanoi – Uncover the streets of Hanoi on a rickshaw tour. Journey through crowded streets, eat delicious street food and experiencing the culture and atmosphere of the capital. Then party into the night and celebrate. Day 3: Ha Long Bay - See the mesmerizing natural beauty of Ha Long Bay from the top deck of a boat. Float along emerald green waters, see rainforests and epic limestone islands. Then kayak through the magical caves, before staying on the boat in the middle of the bay for the night. 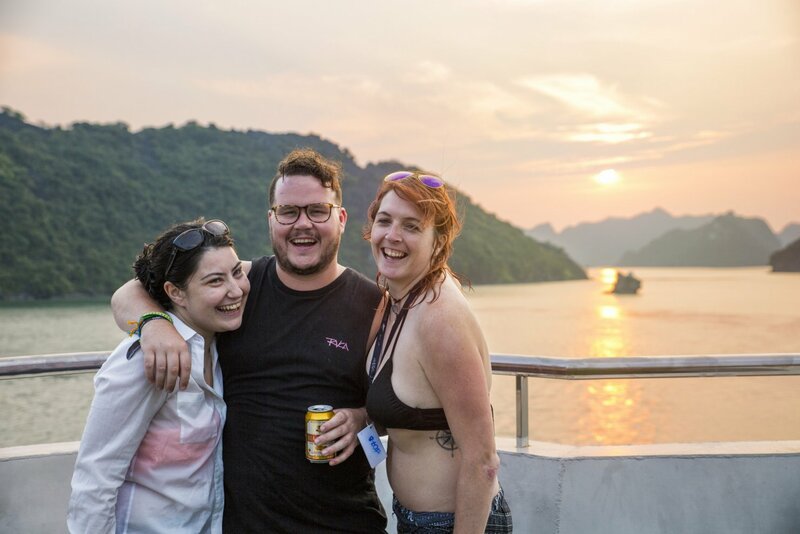 Day 4: Ha Long Bay Private Island Stay – Stop by your very own private island. Play some volleyball, top up your tan on the shimmering white sands, or laze around in your hammock as you feel the breeze rustle your hair. Bliss! 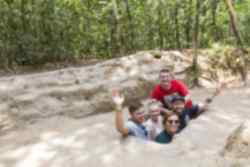 Day 5: Ha Long Bay & Ninh Binh Homestay – Journey south to the wonderful countryside of Ninh Binh. Watch huge limestone mountains and rice paddies pass you by before arriving at a local homestay. 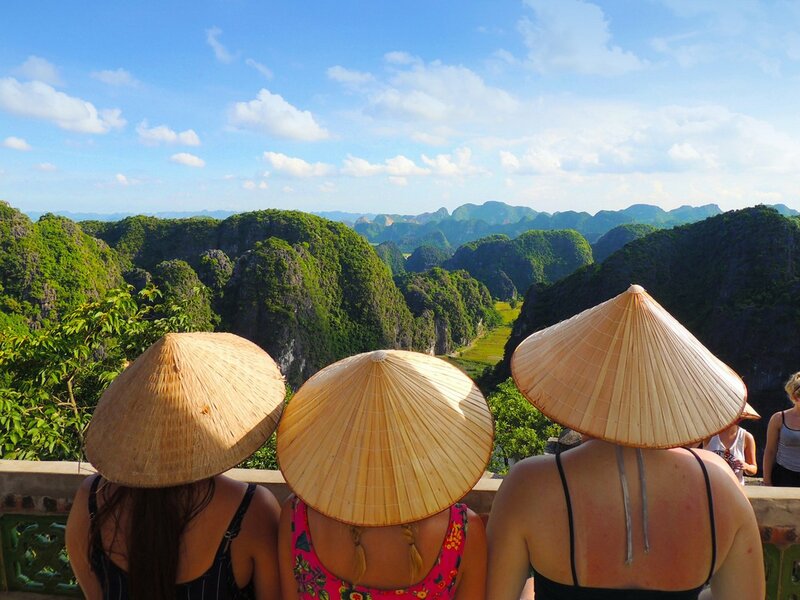 Day 6: Ninh Binh – Bike through the amazing countryside and soak up the incredible sights, then witness the enchanting caves. Afterwards, tackle the 450 steps of the Dragon Mountain Viewpoint to watch an incredible sunset over the mountains. 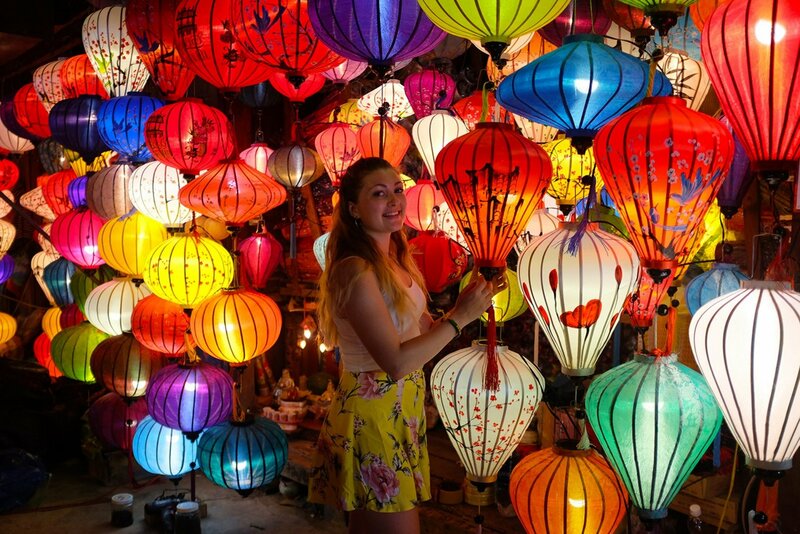 Day 7: Hoi An – Arrive in one of the most beautiful areas cities in Vietnam, famous for its lanterns. Enjoy some free time this afternoon to get lost exploring the area, then chill out and relax after all your adventuring. 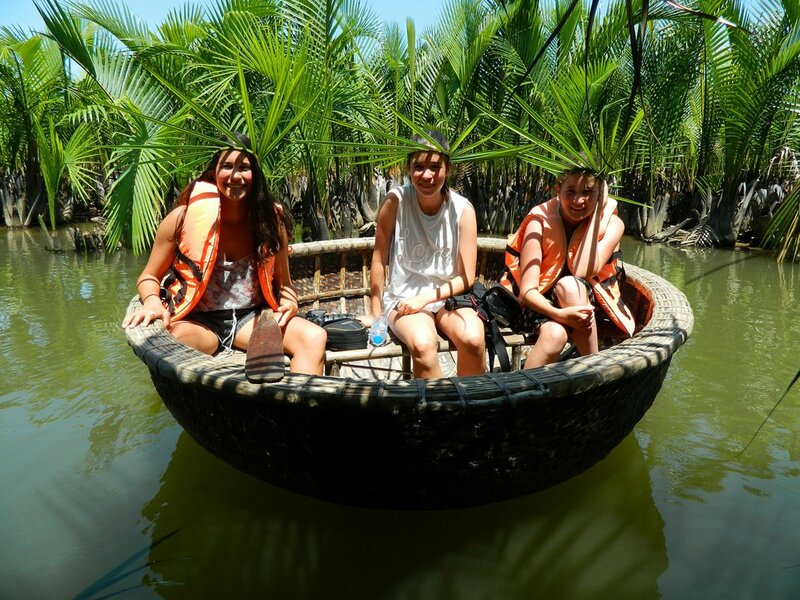 Day 8: Hoi An – Leave the city for the day, and wander through the coconut groves and go crab fishing. Then make your way back to learn Vietnamese cooking secrets. Watch closely at how they prepare their famously delicious food at a brilliant cooking class. 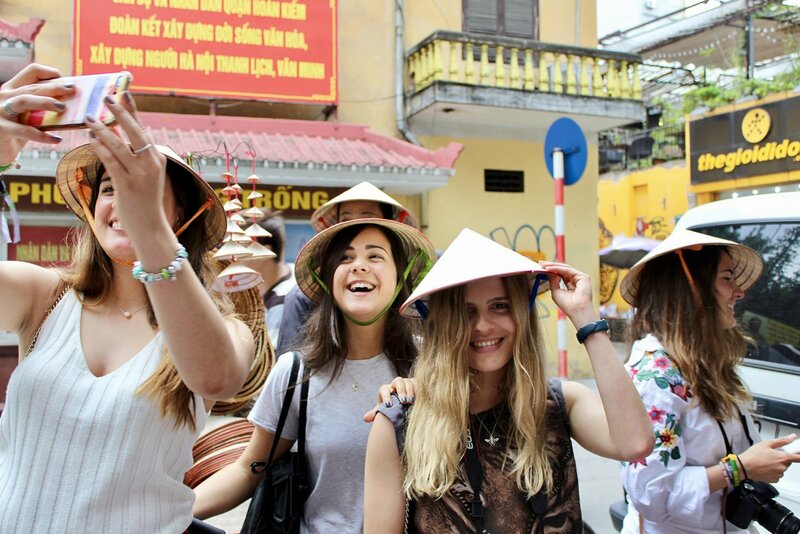 Day 9: Ho Chi Minh City - Fly to the buzzing city of Ho Chi Minh today and explore the busy streets with your group. Take photos with your friends and experience the flea and street markets whilst you’re at it too! 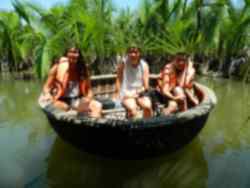 Day 10: Mekong Delta – View the gorgeous greenery of the Mekong Delta and cruise its tranquil waters. Experience daily life on the Mekong before staying overnight at the Delta. Get a good snooze before more adventures to come! 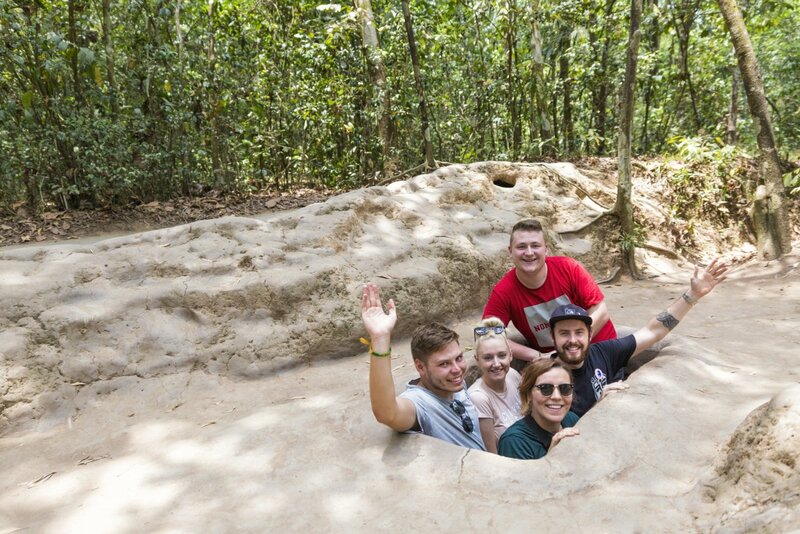 Day 11: Cu Chi Tunnels – Discover the fantastic Cu Chi Tunnels and see the underground network of tunnels. Gaze in awe at the supply routes, hideouts and living quarters that the guerilla fighters once used during the Vietnam War. 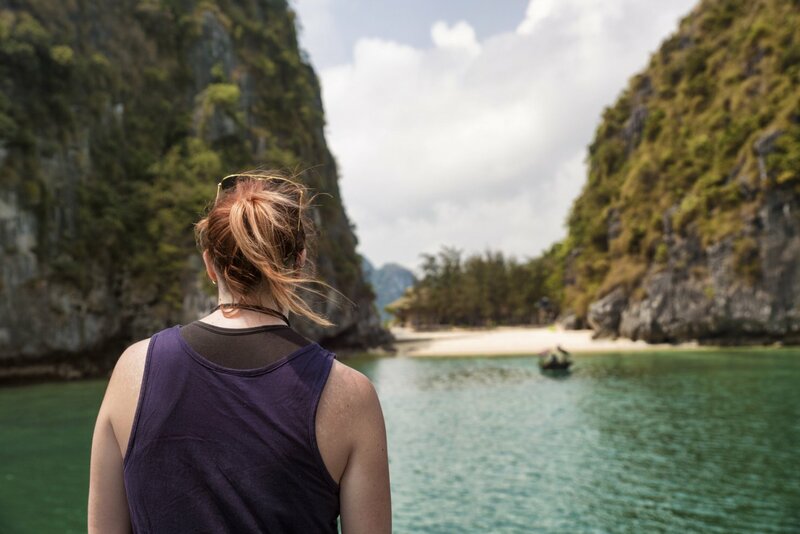 Day 12: Goodbye Vietnam – Say goodbye to your incredible Vietnam adventure as you make your way back to the airport to fly back home. You will be staying for 2 nights in a hostel, 1 night in an overnight boat, 1 night in a multi-share hut, 1 night in a local homestay, 1 night on an overnight train, 4 nights in hotels and 1 night in a guesthouse. The accommodation will be a mix of either twin, double, triple or multi-share rooms. 10 breakfasts, 6 lunches and 4 dinners are included on this trip. You should arrive into Hanoi Airport on day 1 of the trip at any time where you will be met and transferred to your accommodation. 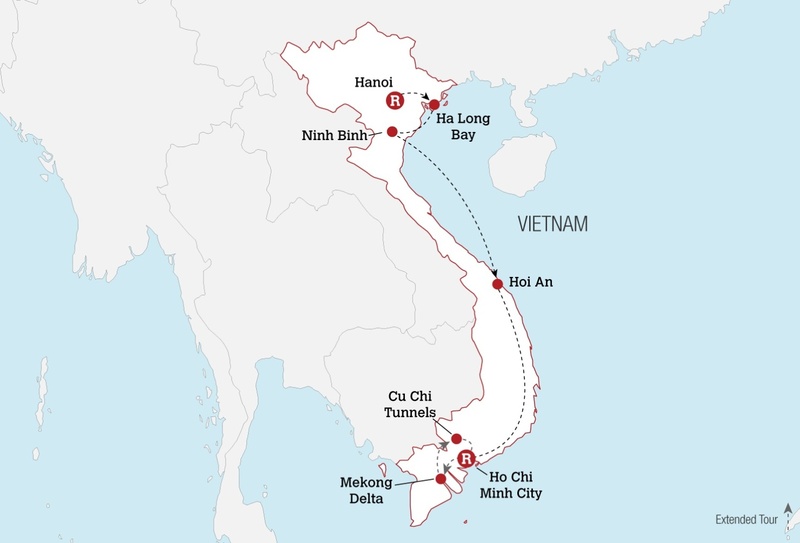 On day 12, depart at any time from Ho Chi Minh City. 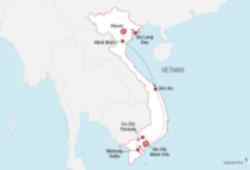 British passport holders can enter Vietnam for up to a maximum of 15 days without a visa. For visits of up to 30 days, you can get an e-visa online before you travel. If you require any help with visas, your personal travel advisor will be more than happy to help. Booked ultimate Vietnam for the 29th of May. Anyone else?? ???????? ????? ?